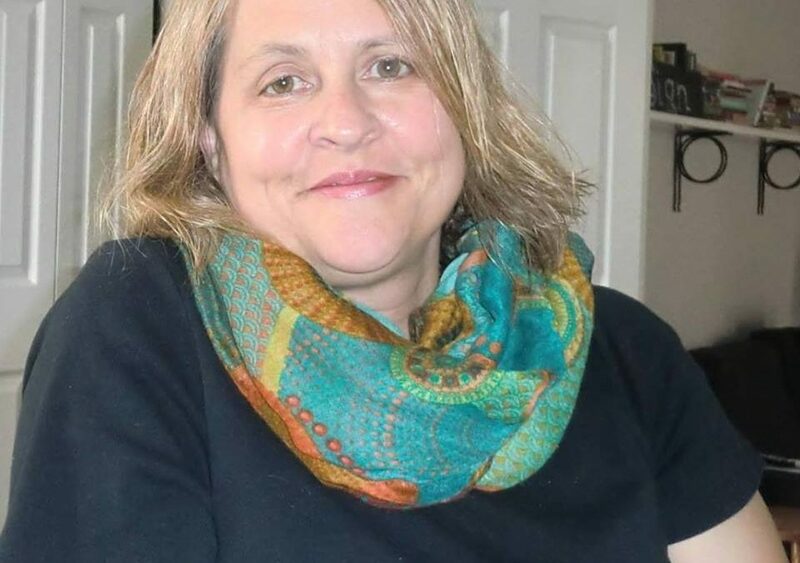 Our featured entrepreneur this week is Dawn Norman of AMS Direct WV. 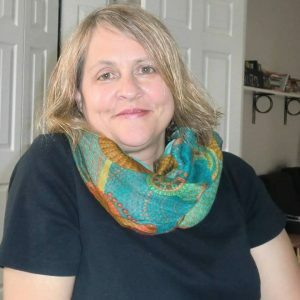 Dawn started her business twenty years ago in the Unlimited Future incubator and took her business training from Tom Bell, the Executive Director at the time. Her business was called Automated Mailing Service then and its purpose was to serve our area in the direct mail business. Dawn remembers how helpful the training was to a new business owner and the value of an on-site mentor to the new businesses in the incubator. Today, AMS Direct WV does direct mail projects from concept to delivery. The company’s services include design, printing, and photography as well as mailing list management in addition to the actual mailing of the material. In the direct mail business results are measured by how many people actually respond to the mailing in a measurable way, as by ordering a product,calling a phone number,or filling out a survey. Dawn hastens to point out that direct mail continues to produce a higher rate of return than email. Technology is different in many ways since Dawn started her business in 1996. The internet as a public utility was just getting started. So was cellular telephone service. There was no Facebook, Twitter, or Instagram, no wifi or bluetooth. So much of what we take for granted in modern communication was not yet a reality, Telephone and printing technology have changed a great deal, but AMS Direct has continued to grow by keeping pace with the changes and offering more and better services to their customers. Unlimited Future salutes AMS Direct for twenty years of successful business and sends best wishes for continued success. For information about the Unlimited Future incubator and how you can receive help with your new business, call Ursulette at 304-697-3007.